Tyros 4 10th Anniversary, Keyboard Arranger from Yamaha in the Tyros series. Yamaha celebrates 10 years for its Tyros keyboard and presents a special, limited edition version. 2500 units of the Tyros 4 10th Anniversary will be produced. 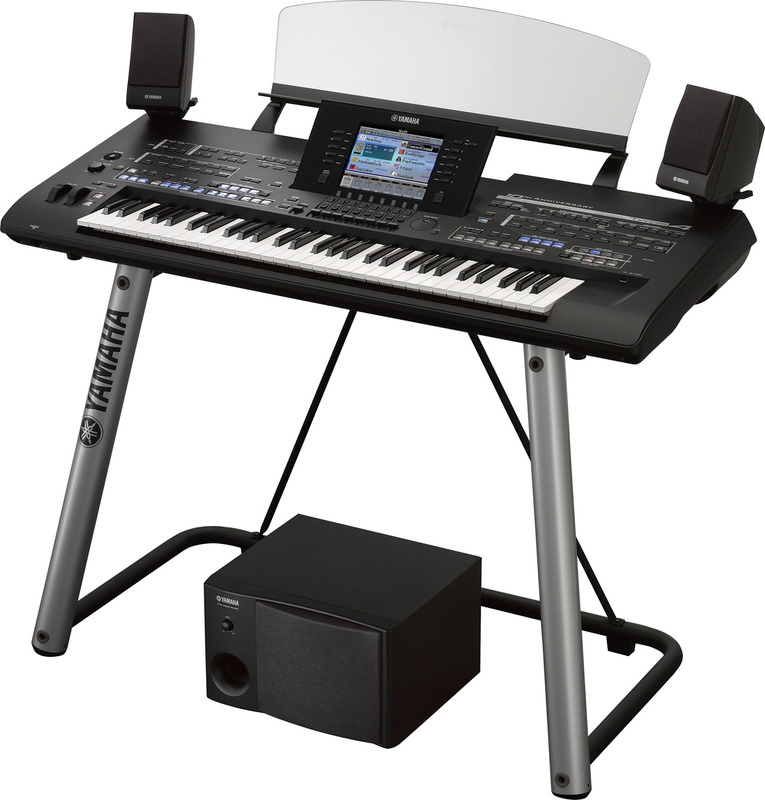 It comes in a black finish, with a matching TRS-MS04 speaker system, a certificate of authenticity and an FL1024M flashboard including the "Vintage Keyboard" Premium Pack (30 Voices, 10 Styles, 3 Multi-pad banks and 2 Registration banks). 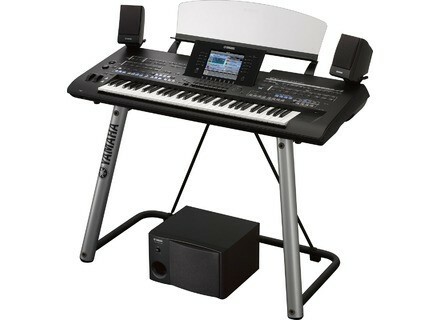 Find out more on this product at europe.yamaha.com/en/products/musical-instruments/keyboards/digitalkeyboards/arranger_workstations/tyros4b.